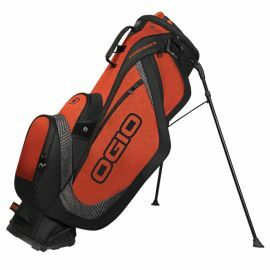 OGIOƒ? 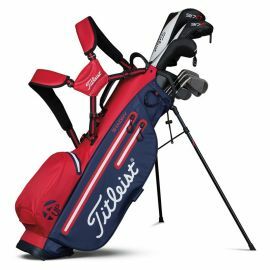 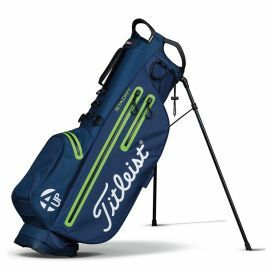 ?s lightest weight full-featured stand bag is light as a feather, yet is loaded with lots of pockets to store all of your necessities. 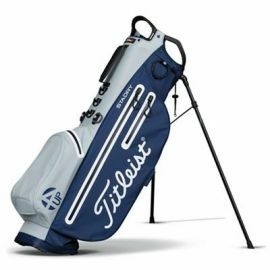 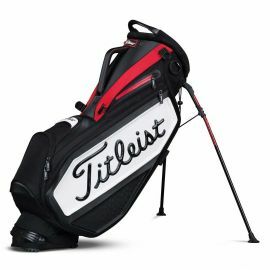 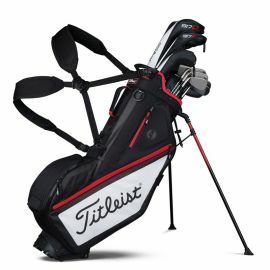 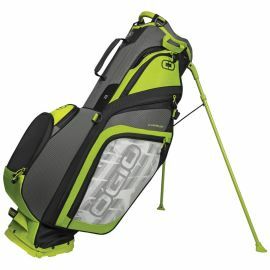 The Cirrus Stand Bag is so light you may think that your clubs are carrying themselves. 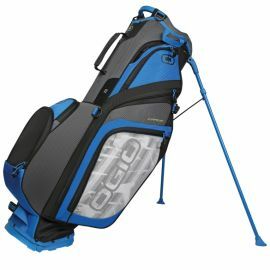 The Shredder Golf Stand Bag is designed with walking in mind, it remains lightweight despite its 8-way club carry capability -- so you'll barely even notice it's there.